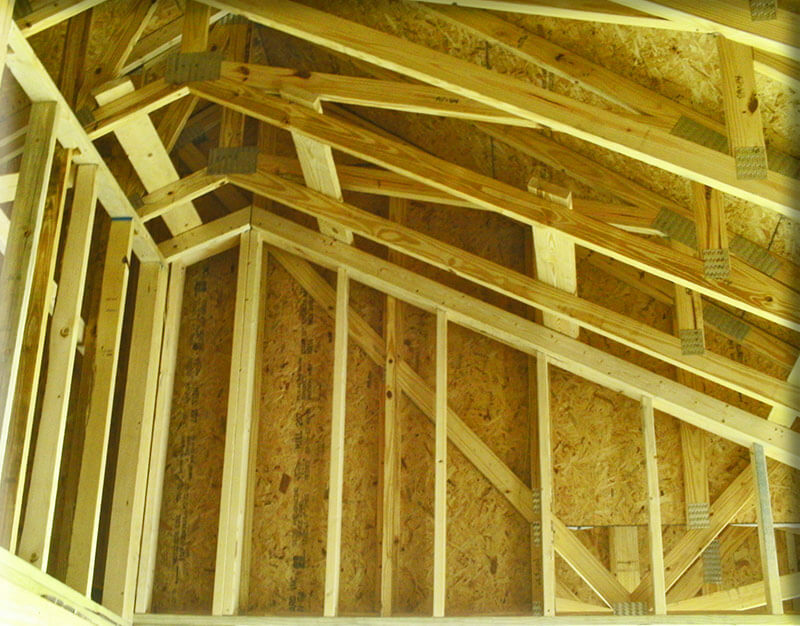 Need a professional framer in central Florida? 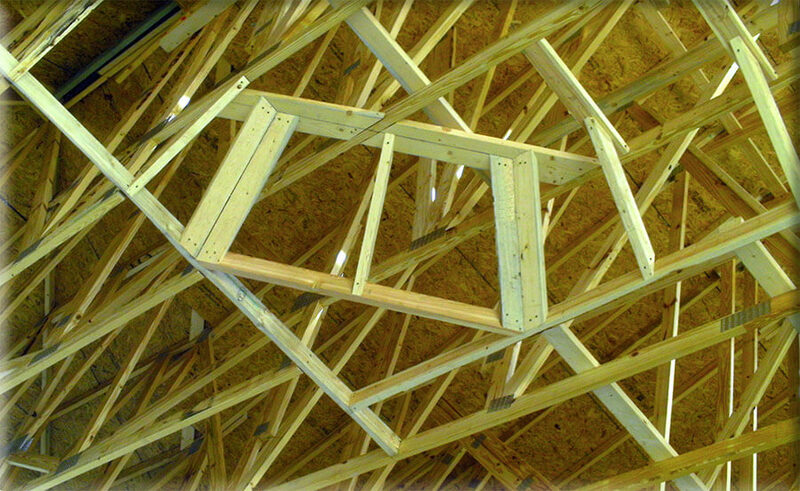 The most essential part of a sturdy home is the framework. 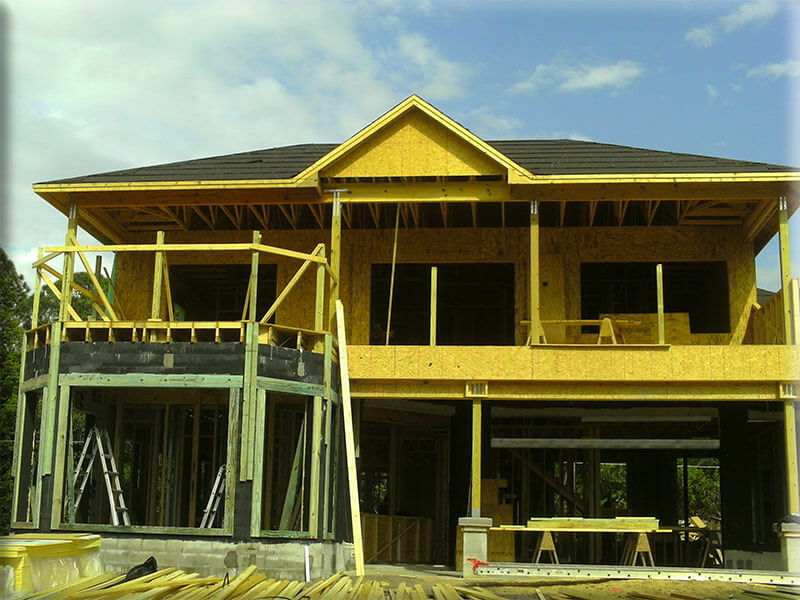 A house can only be as beautiful and true as its framework. 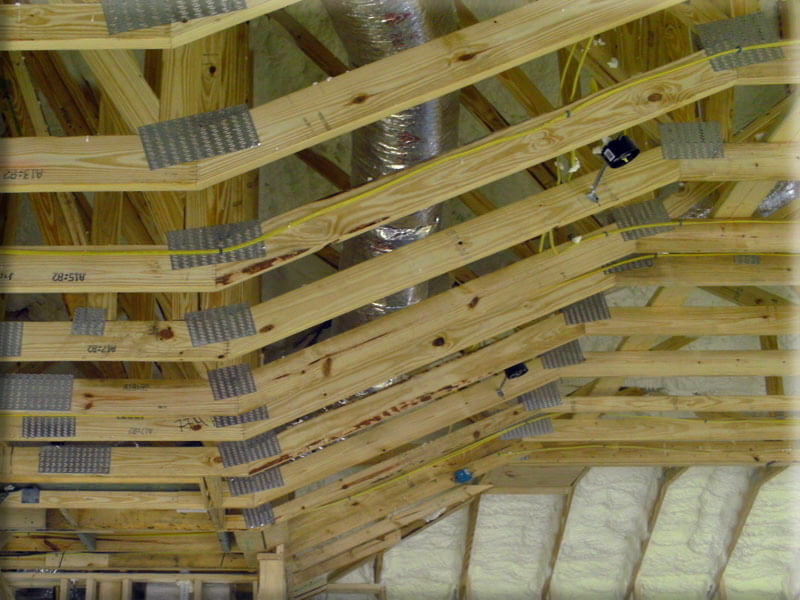 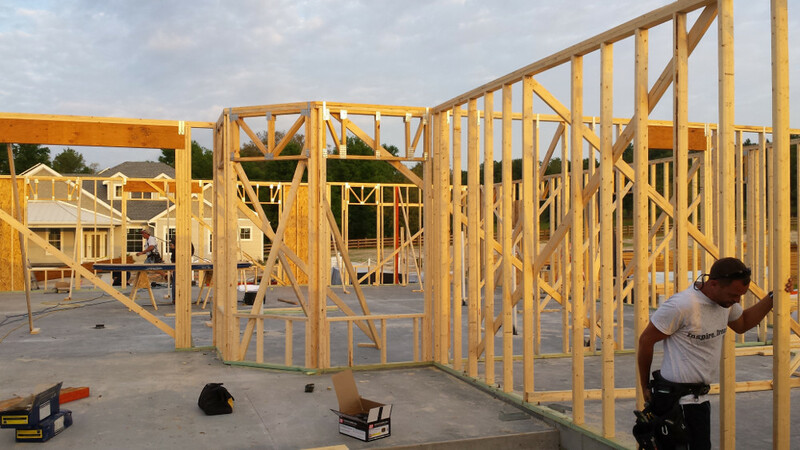 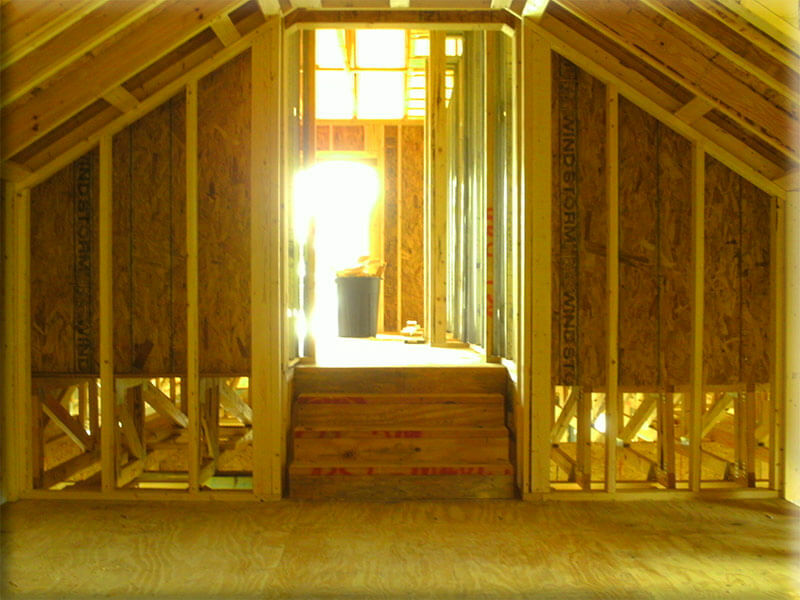 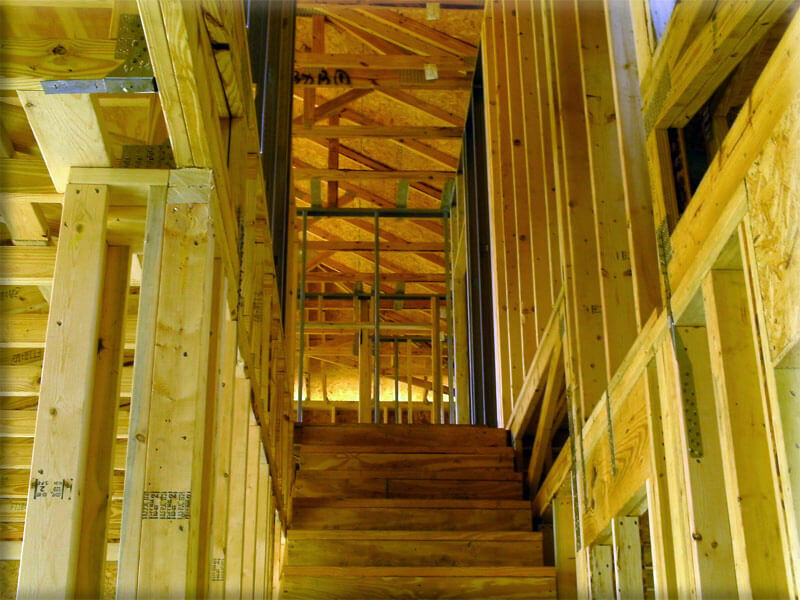 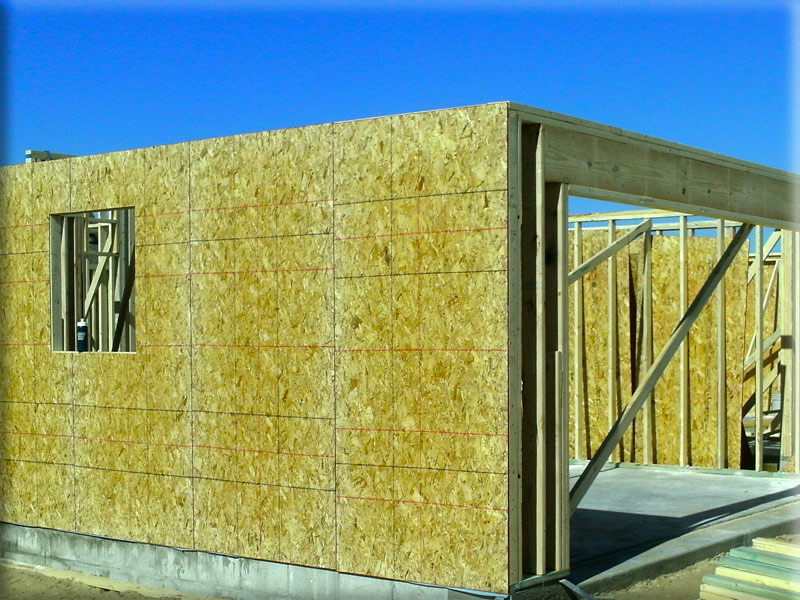 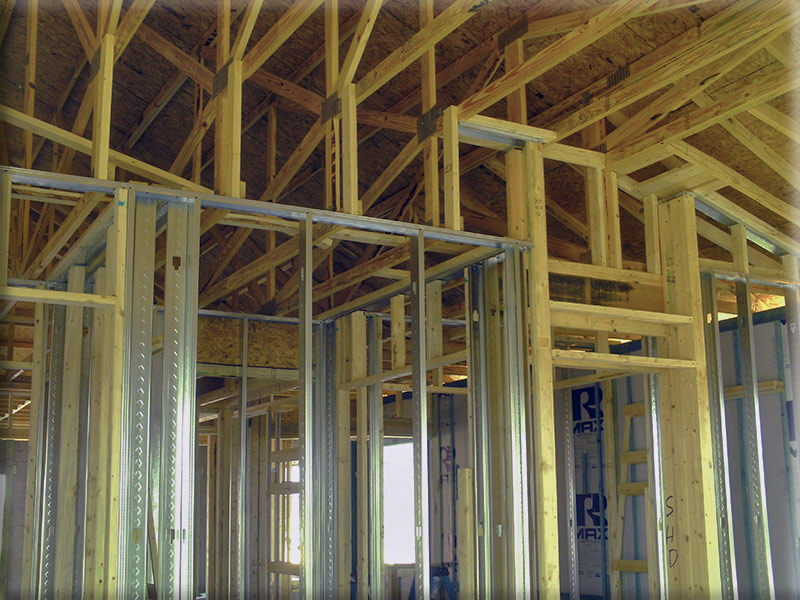 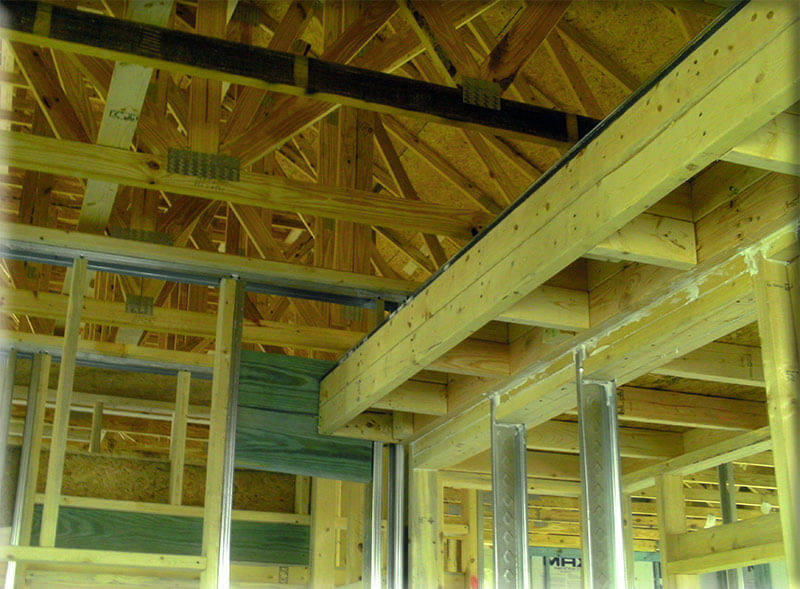 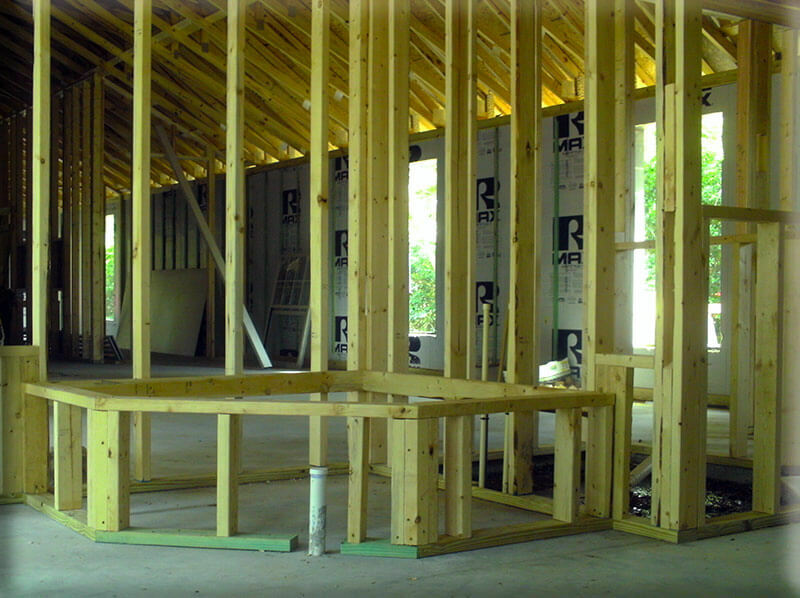 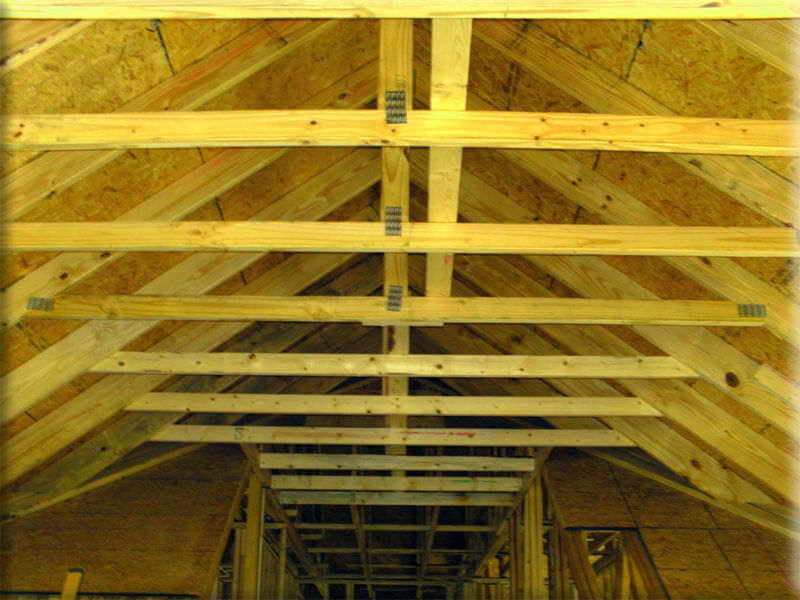 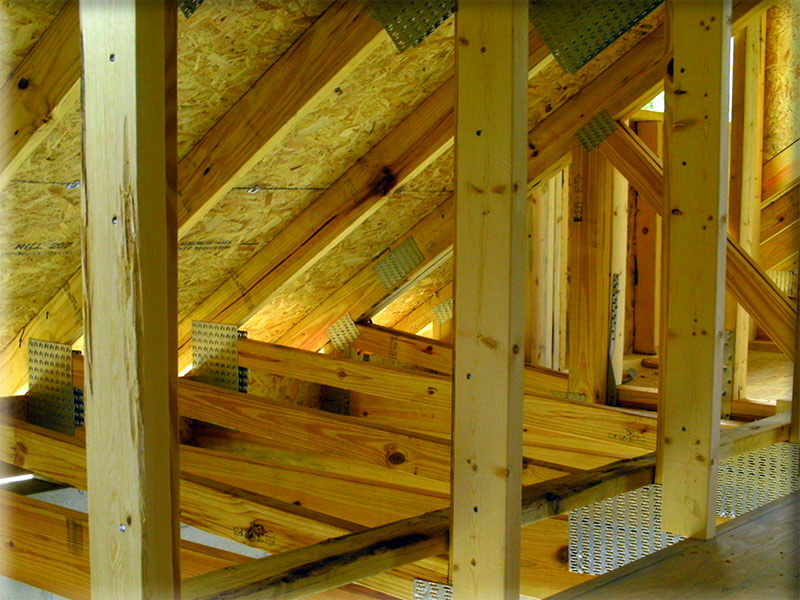 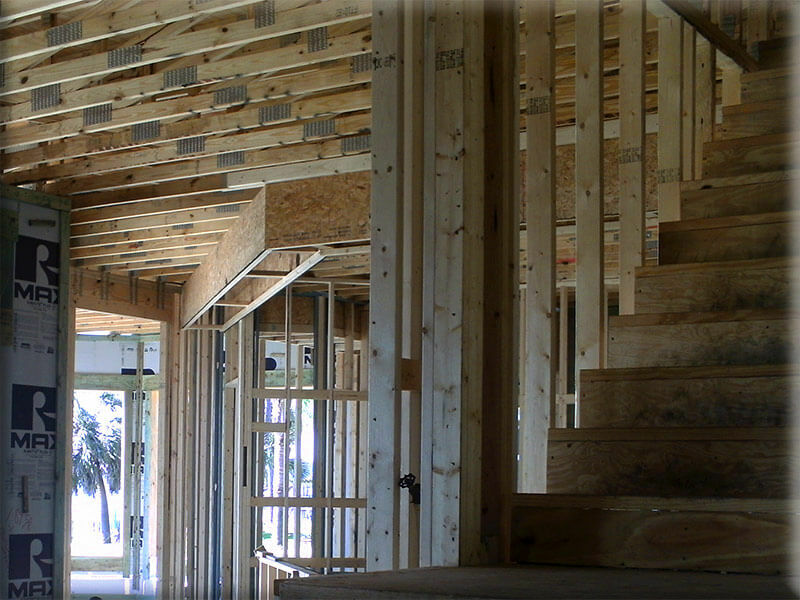 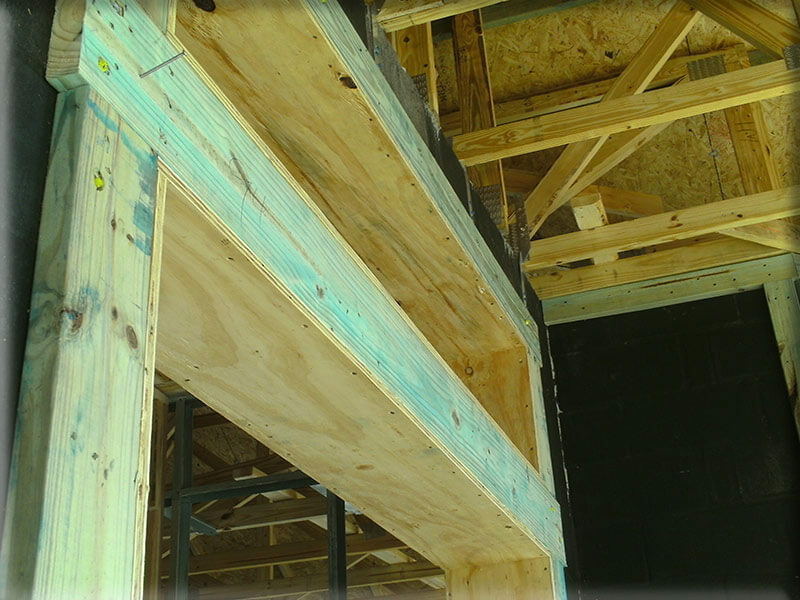 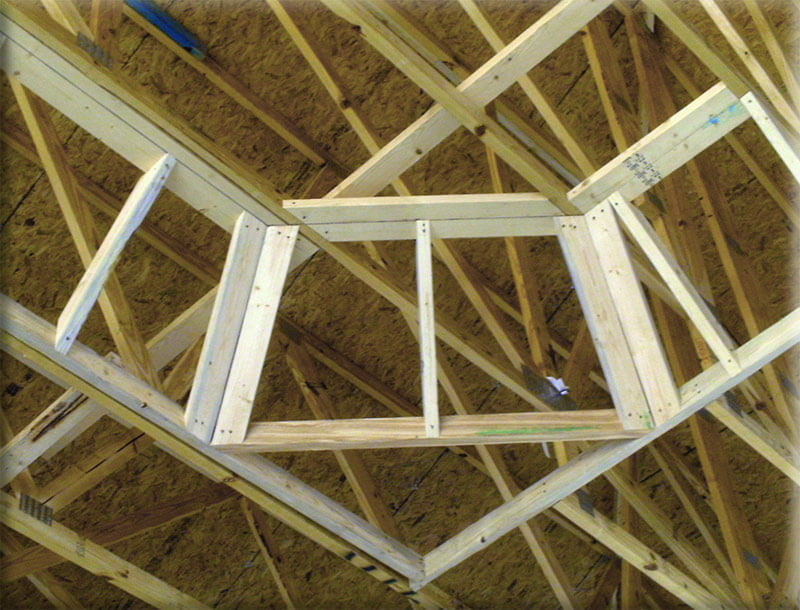 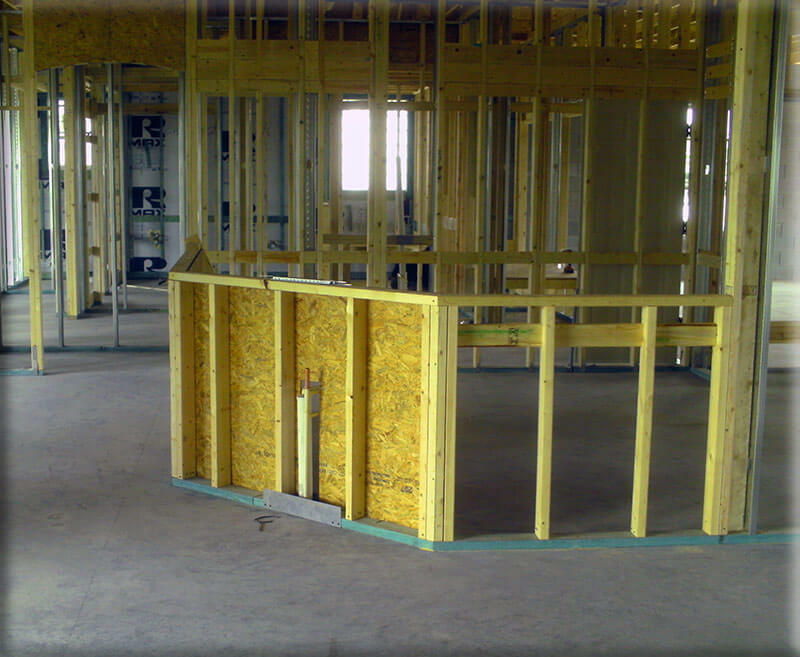 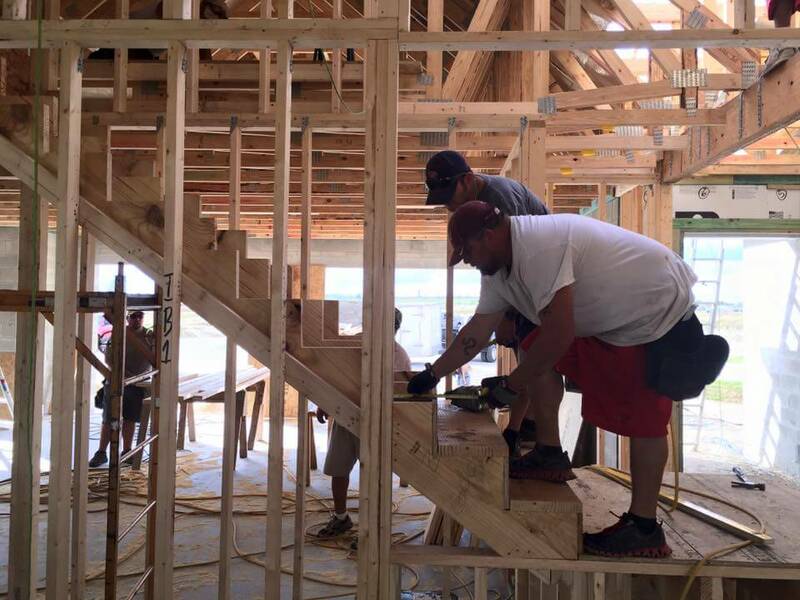 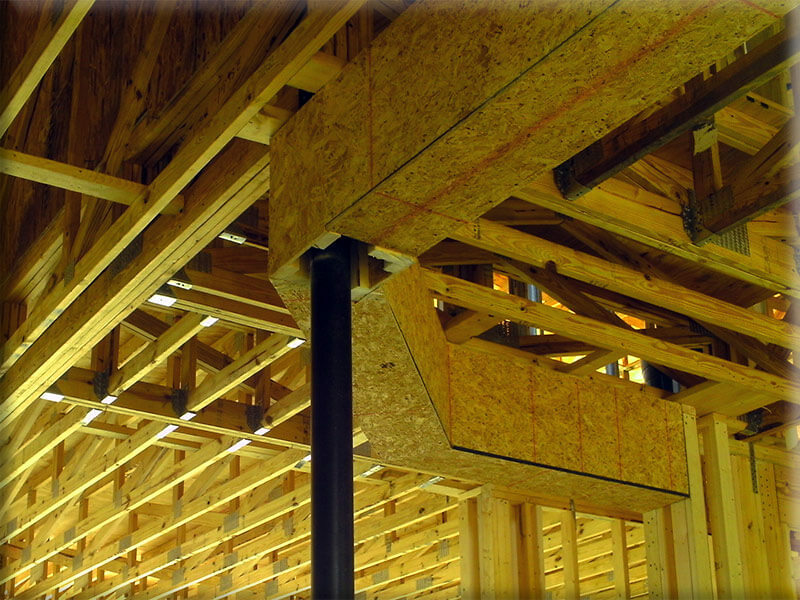 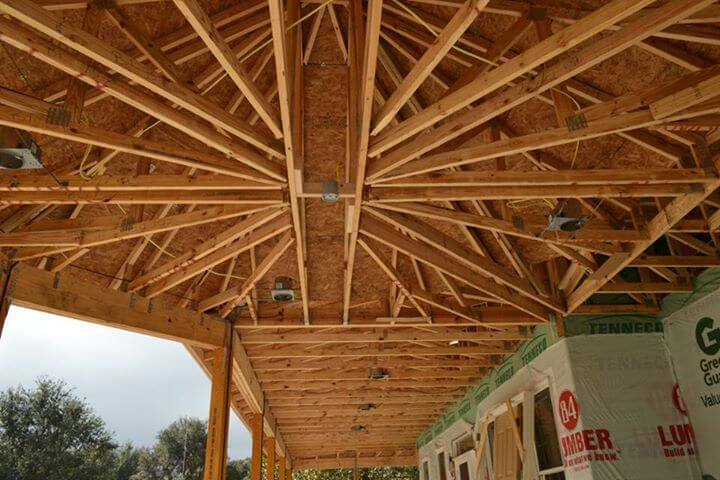 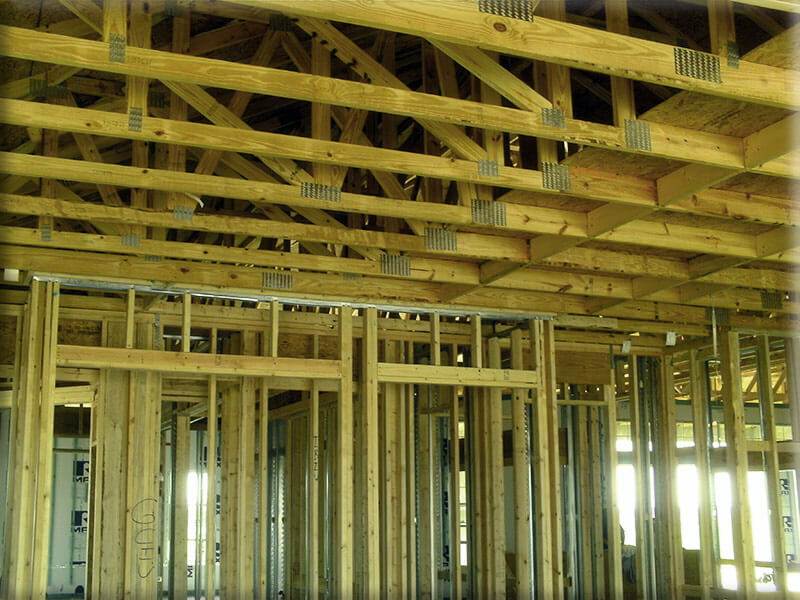 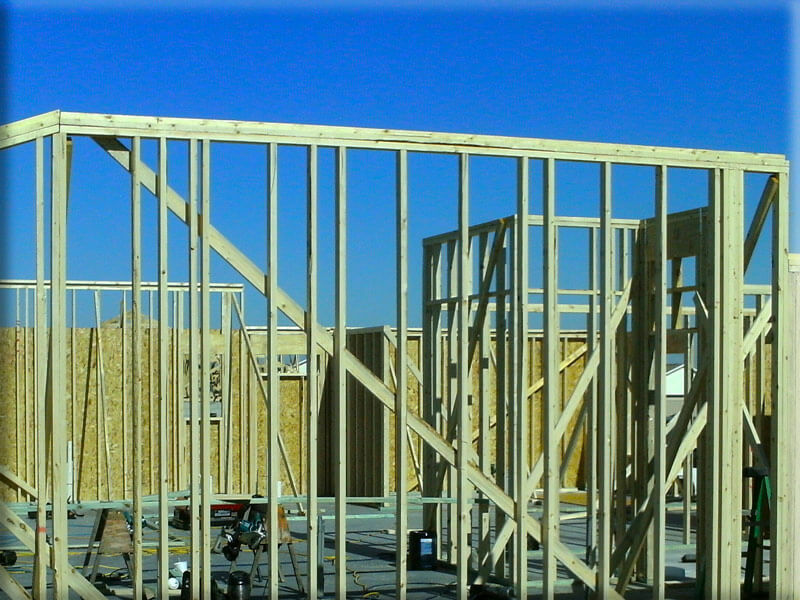 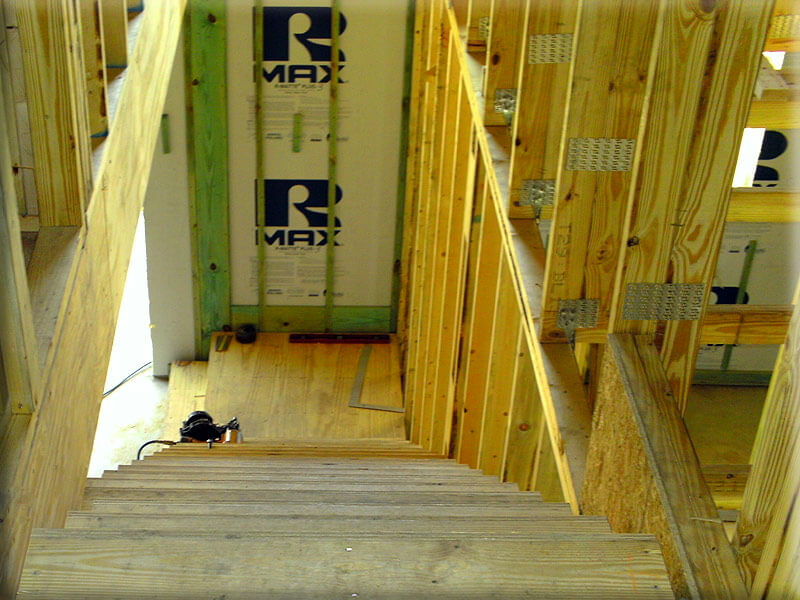 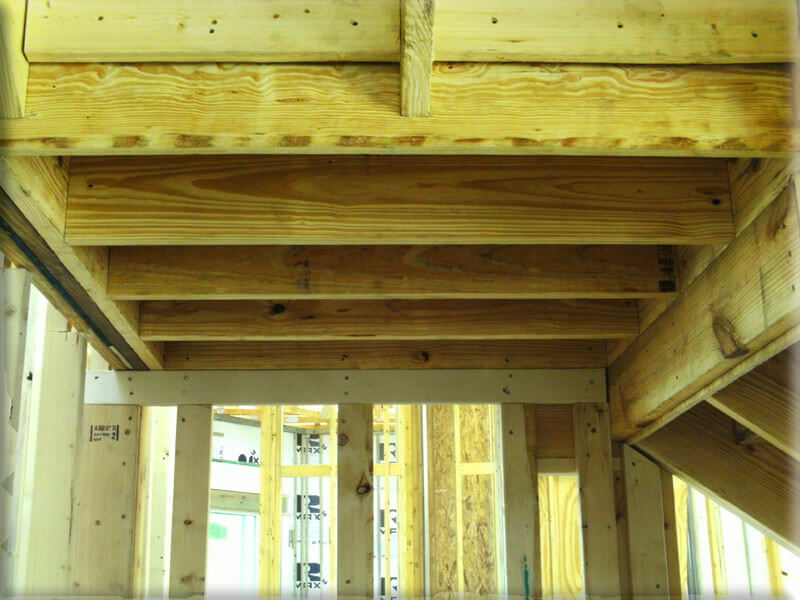 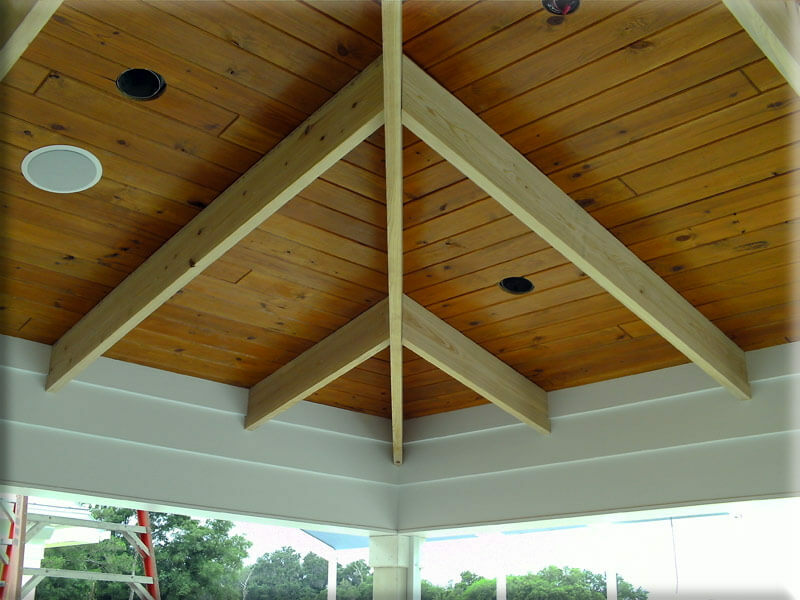 You can trust the expert contractors at PSL Construction with all of your framing needs. 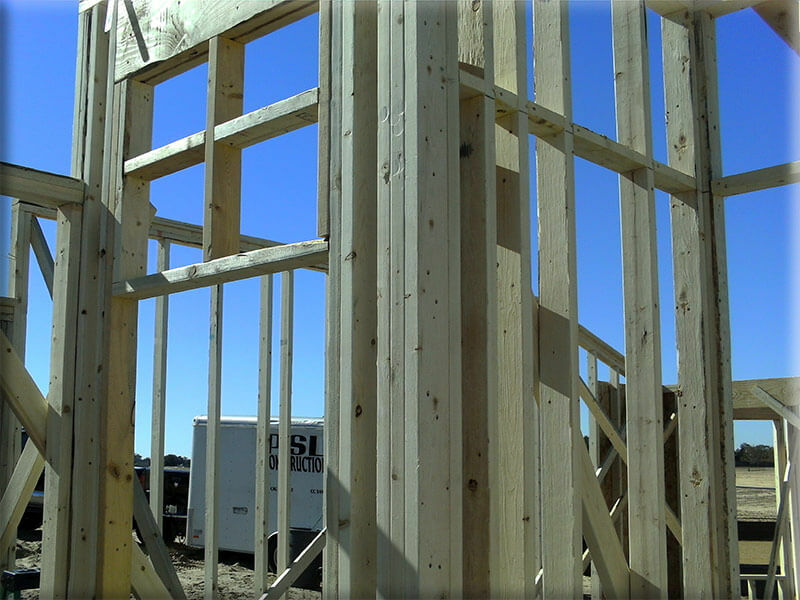 Framing is not just a set of skills, framing is an art-form. 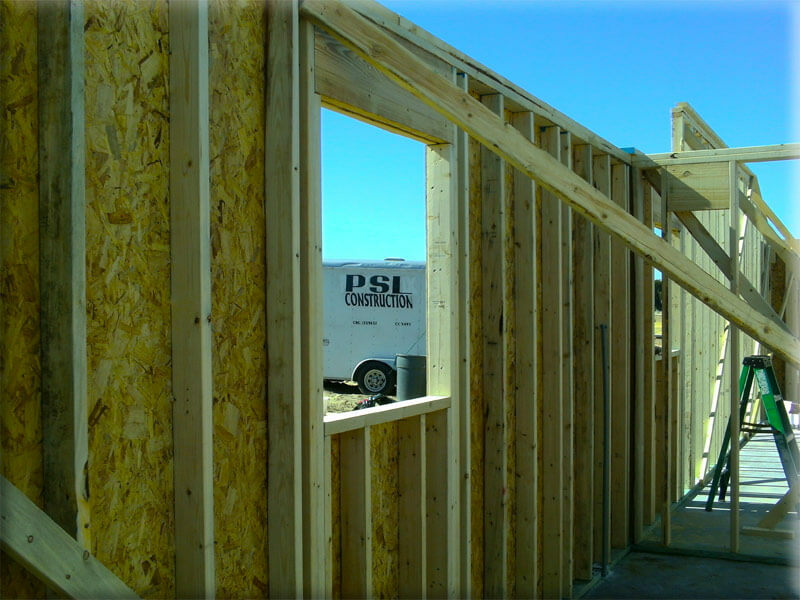 The craftsmen at PSL Construction are both efficient and accurate. 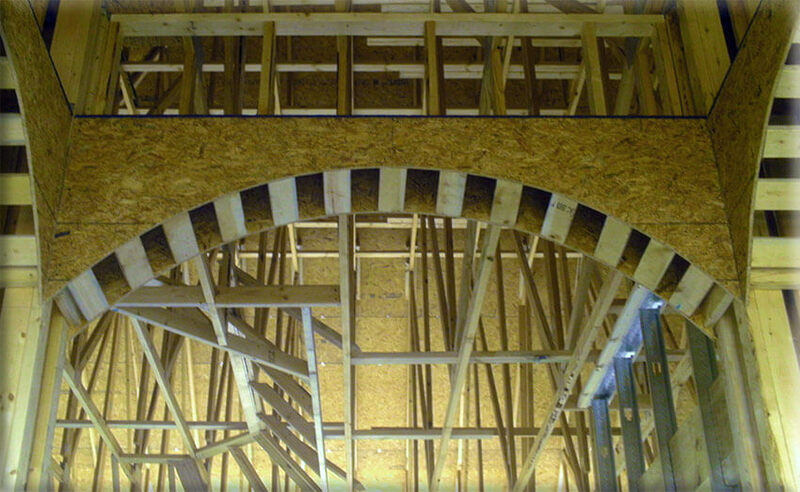 We know what makes a good structure, and we adhere to the latest techniques for structural rigidity soundness. 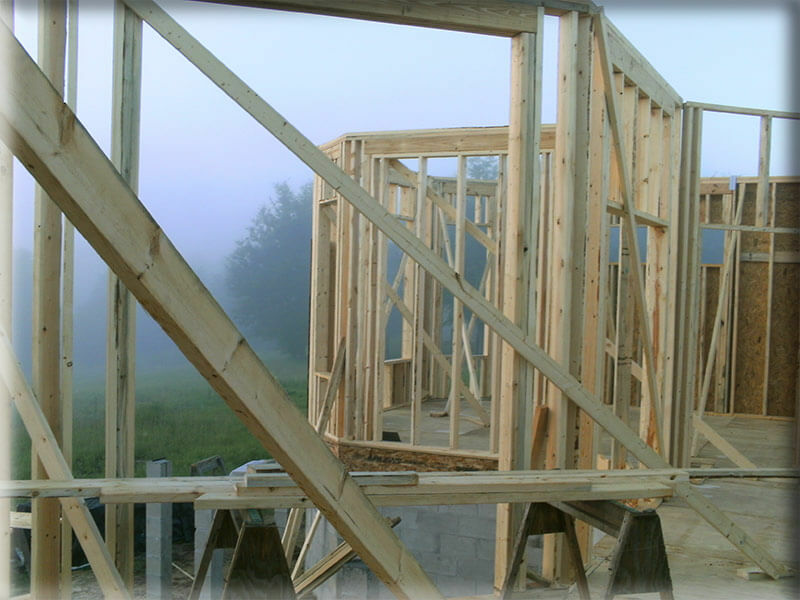 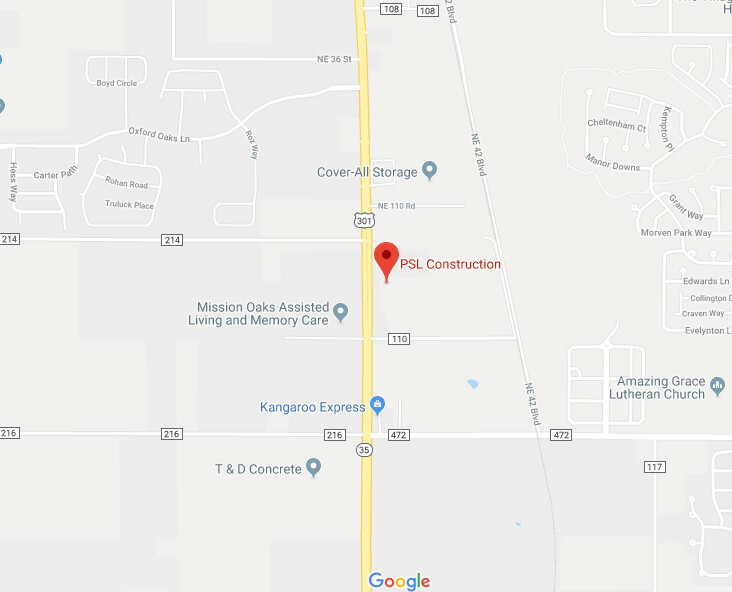 The frames built by PSL Construction are built according to local and state code requirements, and are built to exact specifications of the homeowners vision. 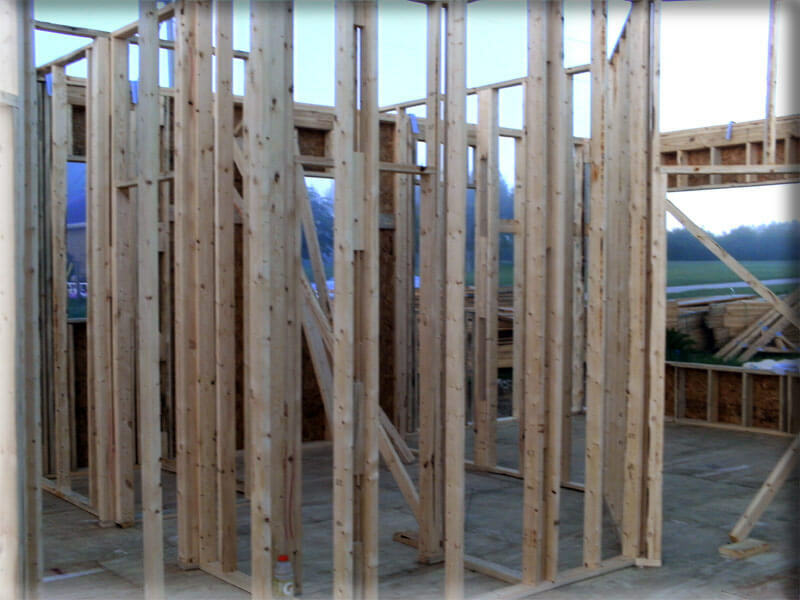 PSL Construction begins the process of construction for home renovations and new homes. 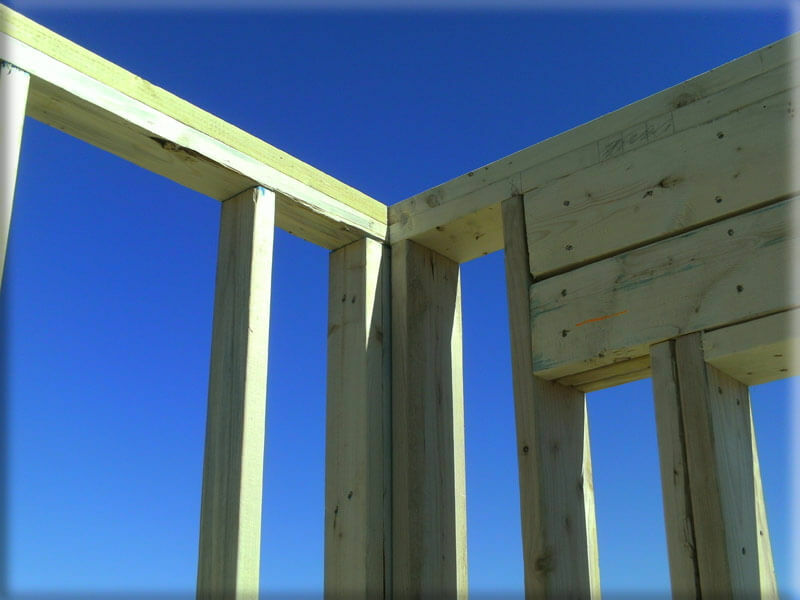 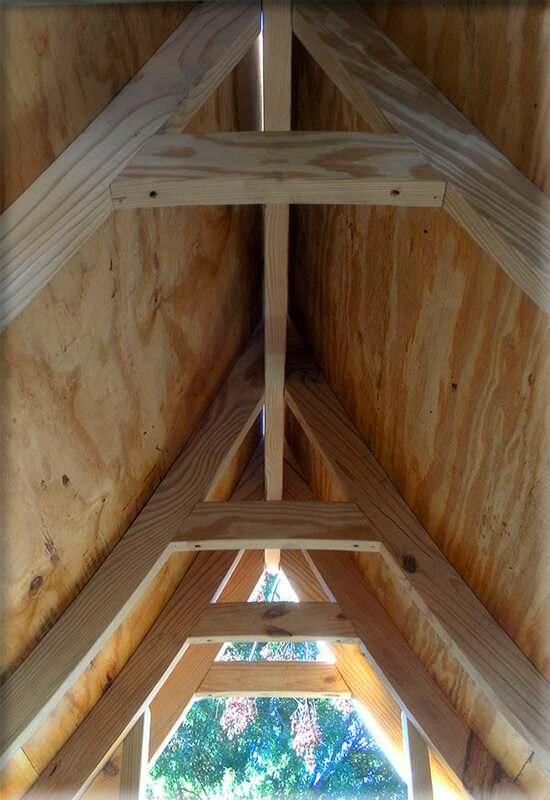 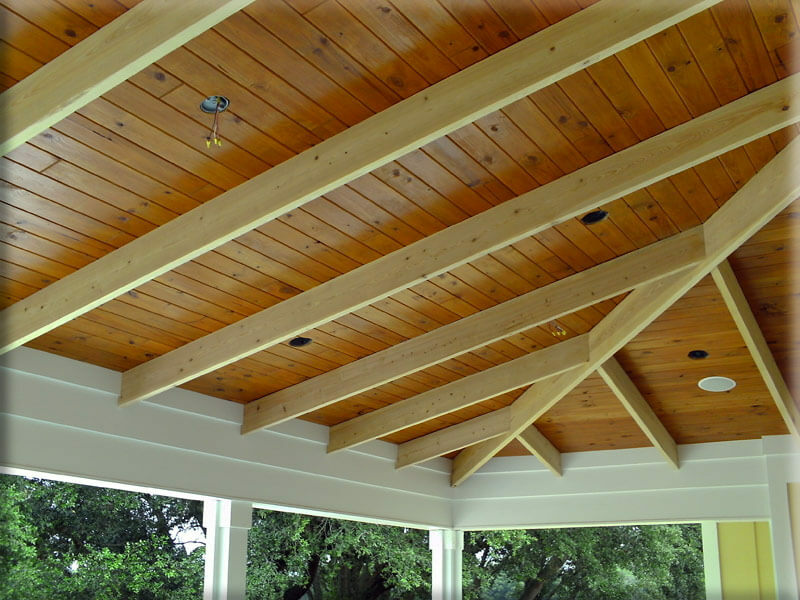 Our experienced carpenters create the framework for beautiful homes of any size or style. 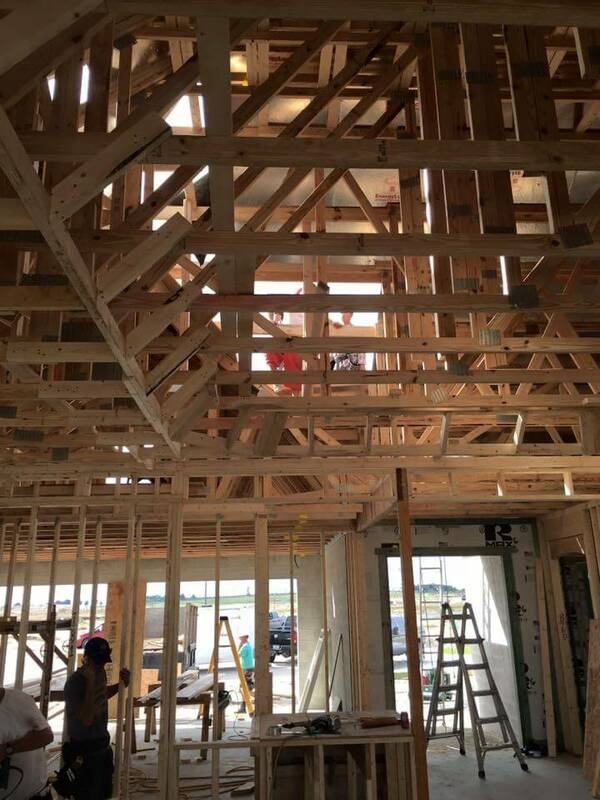 PSL Construction also has the experience and expertise to build a home from the foundation to the shingles as a full-service residential contractor. 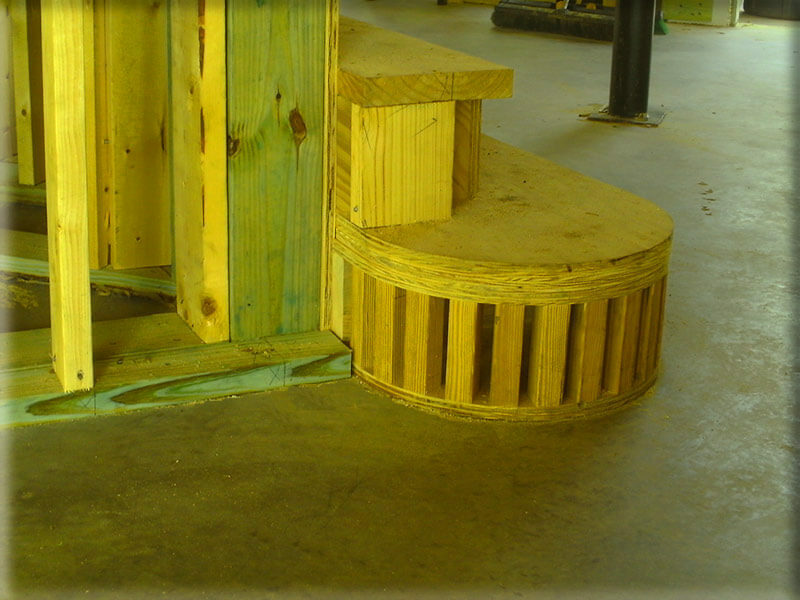 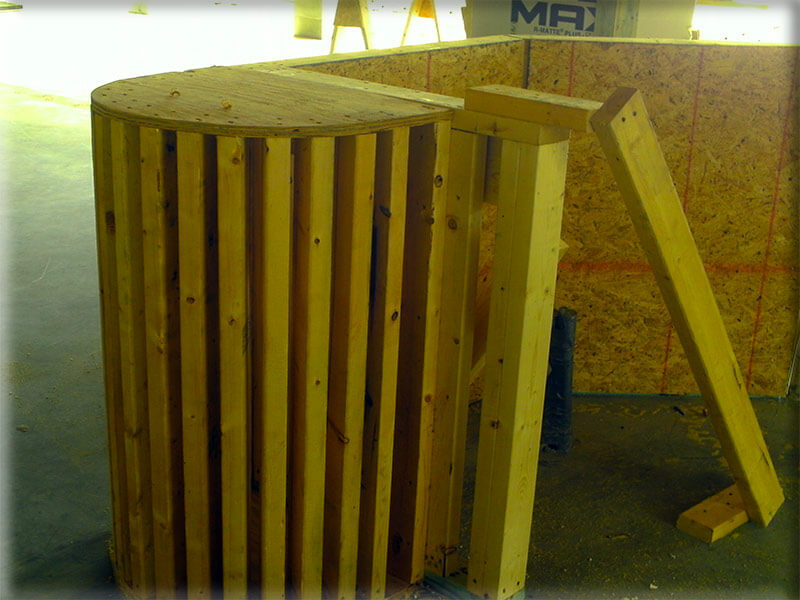 We have the skills and the tools neccesary to build anything you have in mind. 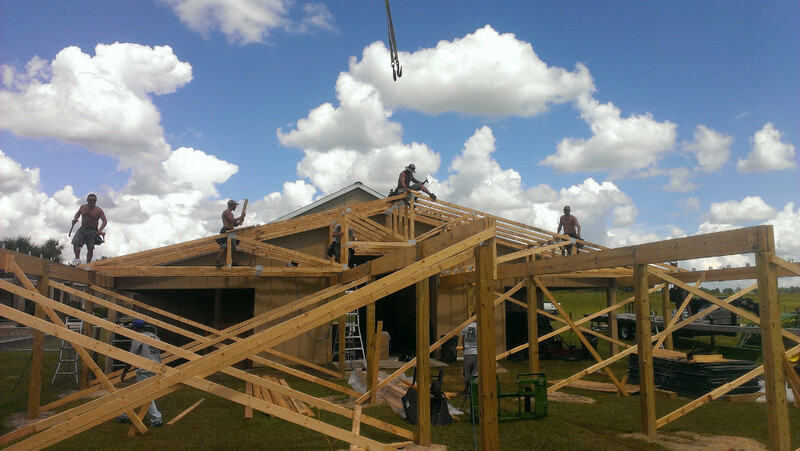 It has been our pleasure to serve Sumter County, Lake County, Marion County, The Villages, Wildwood Florida, and all of surrounding Central Florida. 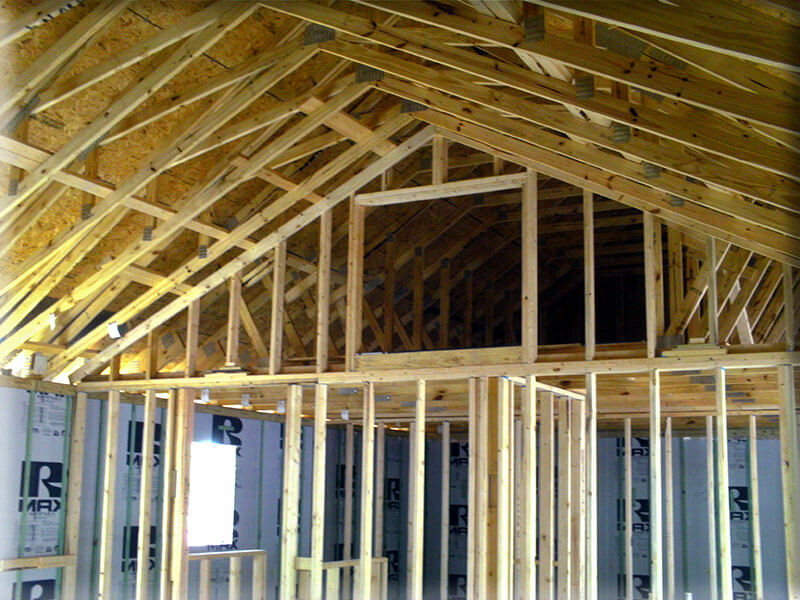 Our services include, but are not limited to: Full-service contractor, Framing, Remoddeling, Additions, Trim, Decks, and Summer Kitchens.